At Studio Leela we aim to inspire our students through engaging yoga classes in a boutique, personal, yet professional environment. Along side hot yoga, we also offer visitors the option of yoga trapeze. For those looking for a more personal experience or indeed to further their knowledge we also offer private lessons. 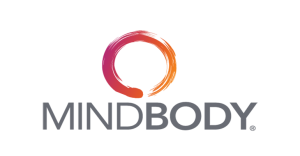 You can also book classes at our studio on the MindBody website and app. 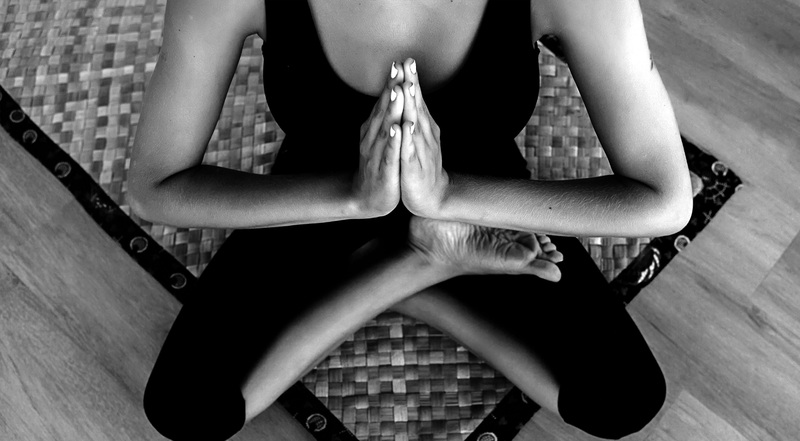 Situated in Downhead Park, Milton Keynes our yoga studio has been purposely converted into a boutique space suitable for small classes of up to 12 (hot yoga) or 8 (yoga trapeze) people. Our doors are open 15mins before and after each class. During class times the doors will be locked, so please give yourself plenty of time to arrive at the studio before your class begins. 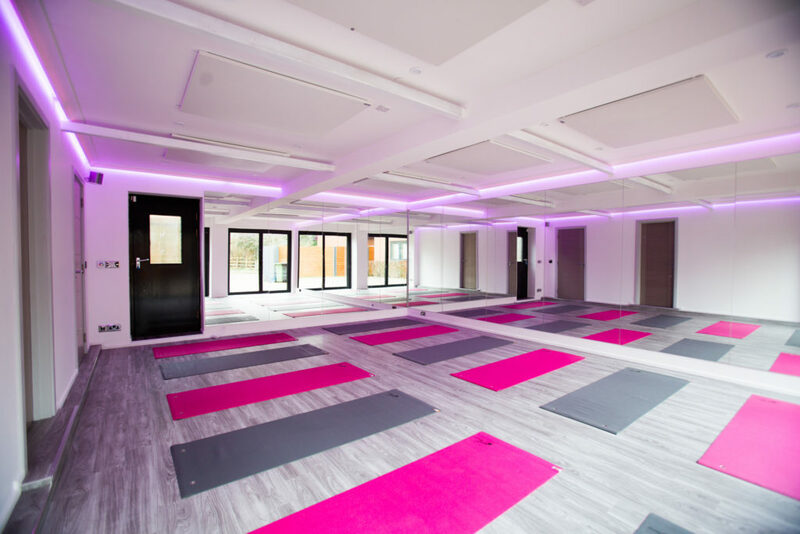 For the hottest yoga experience in Milton Keynes, our studio is equipped with the latest heating technology, a state of the art sound system and anti-bacterial coatings on all surfaces ensure a pure environment. Yoga mats are provided but feel free to bring your own if you wish. PRIVATE HIRE AVAILABLE: If you wish to hire our studio to use for your own classes/workshops please do get in touch. Studio Leela is at Pyramids of Chi, Bali. I’ve just had the best experience at this most beautiful place !